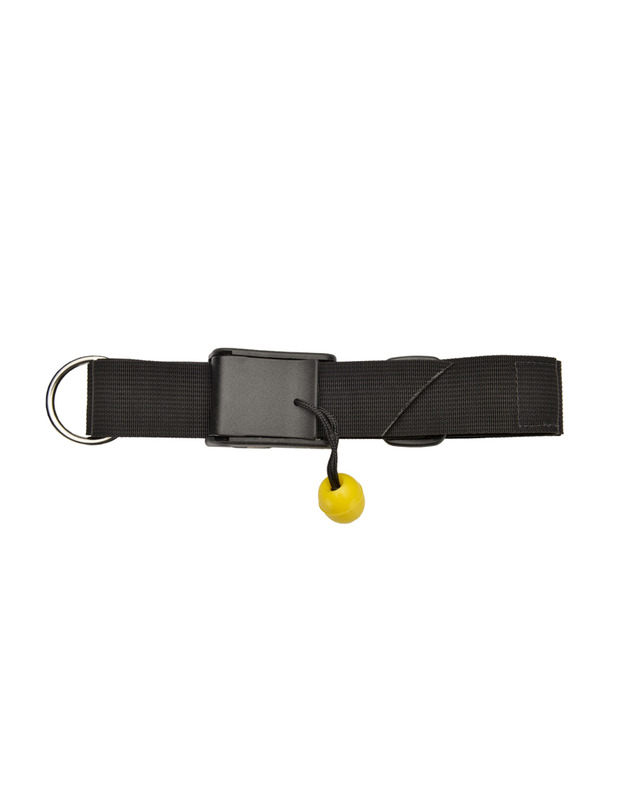 This 1.5” quick release belt with a stainless steel ring is designed specifically for the Astral BlueJacket™ and Layla™ but can but used with other jackets have accept a rescue belt. 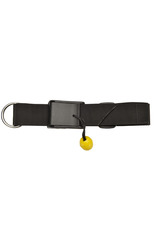 The size of the belt should correspond with the size of your vest. Available in 3 sizes (S/M, M/L, L/XL) - depending on the size of your chest.